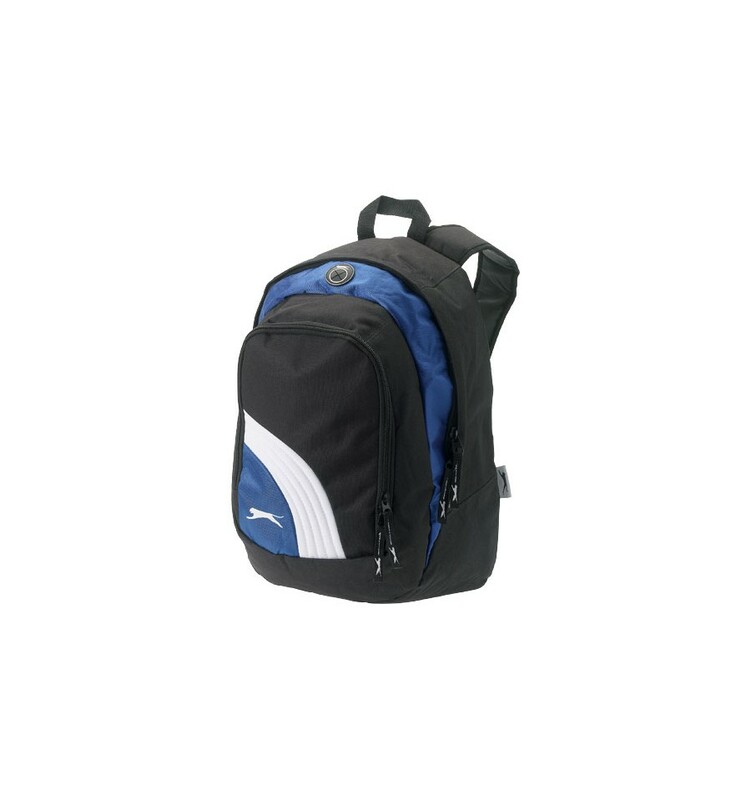 Sporty Exclusive design rucksack with zipped main compartment with media pocket and a headphone port. Front zipped pocket with an organisation panel. 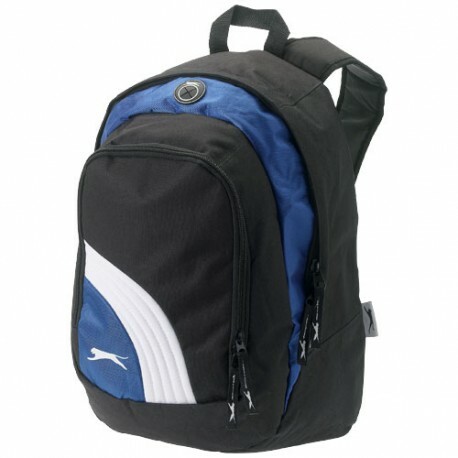 Rucksack is packed in a Slazenger gift pouch.